Many regular homeowners don’t have the full collection of tools and equipment needed to undertake an important home renovation project. Often, these items simply are too expensive, especially if they are only going to be used a handful of times. 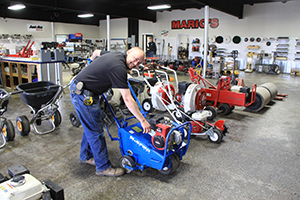 Mario’s True Value Home Center is Columbia County’s largest equipment and tool rental company. 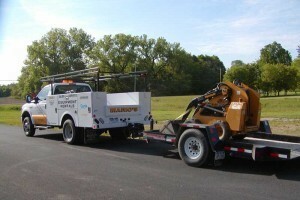 We have the equipment, knowledgeable staff, and the support you need to get the job done right without a huge and costly investment. Rentals for most items are available on a daily, weekly, and monthly basis. Next and same day delivery can be arranged so you don’t need to hold up progress on your home renovation project.